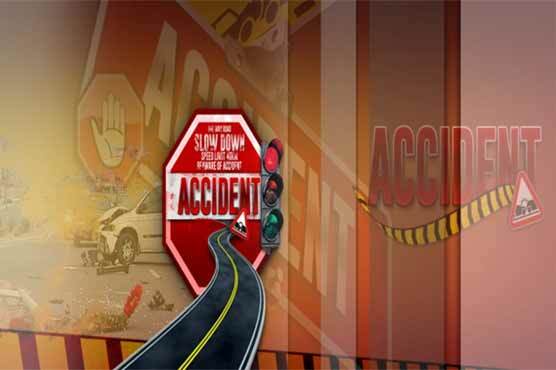 A youth was killed and another was wounded when the motorcycle they were riding on hit a pole near Garhi Shahu Bridge in Lahore on Thursday night. Police and rescue teams reached the spot after the accident and shifted the dead and injured to a nearby hospital. The accident caused a traffic jam at the Garhi Shahu Bridge. Police sources said that the accident occurred due to over-speeding. Further investigation is ongoing.